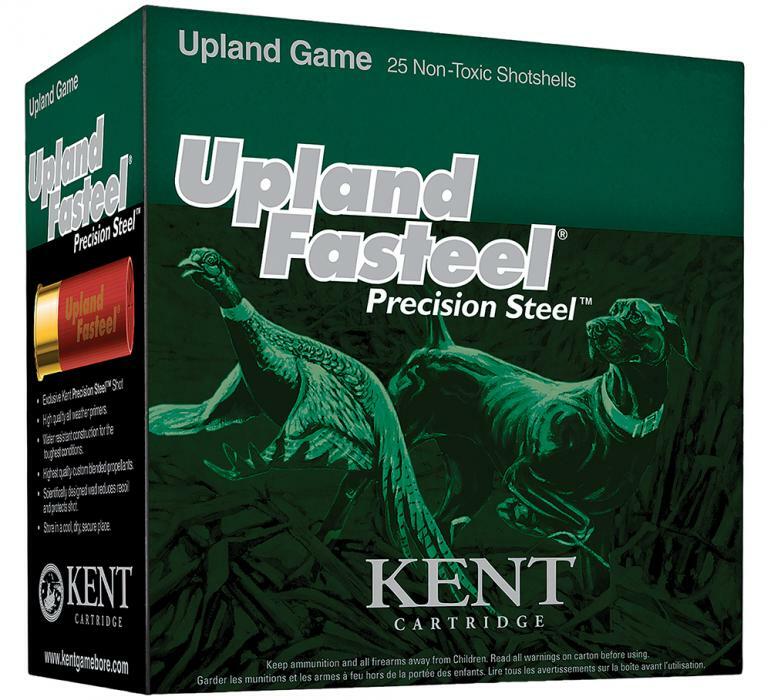 Kent Cartridge pioneered the industry when it introduced Fasteel Waterfowl loads over 10 years ago. They continue to enhance their Fasteel line with Upland Fasteel. As more areas around the world turn to non toxic shot for game shooting, Kent has the product that produces top notch performance. 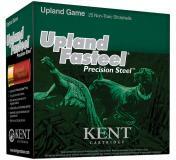 Upland Fasteel is available for small birds and pheasant shooting in both 12 and 20 gauge.